Mike received a B.S. from Yale University and a Ph.D. from Stanford in Geological and Environmental Sciences. Before joining the UC Merced faculty in 2009, he was a postdoc in Marine Environmental Biology at USC, a lecturer at UCLA, and an Assistant Researcher at the University of Hawai’i. He is a member of the Sierra Nevada Research Institute (SNRI) and the Environmental Systems and Quantitative and Systems Biology Graduate groups, and teaches classes in Biology, Environmental Systems, and Earth Systems Science. Jesse is a Ph.D student in Environmental Systems and is researching microbial and macrobial interactions in Palau and Monterey Bay. He also lead our work for the ‘PacX Challenge’ in 2013. He was an undergraduate at CSU Channel Islands, and was one of the students selected for the CMORE summer course in microbial oceanography in 2011. Eli is a Ph.D student in the Environmental Systems program. She is interested in the effects of ocean acidification on the microbial communities involved in the marine nitrogen cycle. She received a B.S. in Environmental Engineering from Universidad La Salle in Mexico City in 2013, and was a student in Hopkins Microbiology Course in summer 2015. Susan Alford was a The Best Lab Tech Ever from 2009-2010. 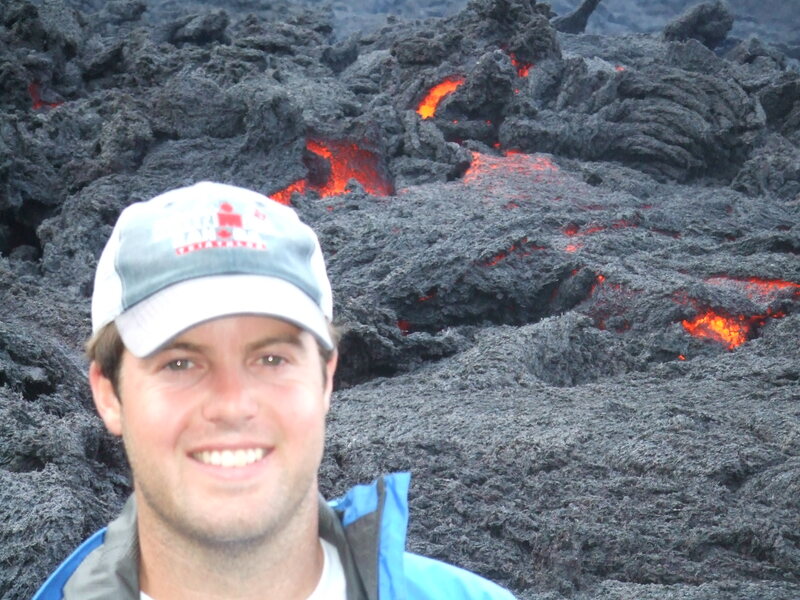 Matt Meyerhof conducted his research in Palau and received his M.S. degree in 2011. Curtis Hayden conducted his research in Yosemite and received his M.S. degree in 2014. Molly Carolan worked on sequencing and transcriptomic analysis of ETNP data and received her M.S. degree in 2014. Kelly Henry was a postdoc in the lab from 2013-2014. 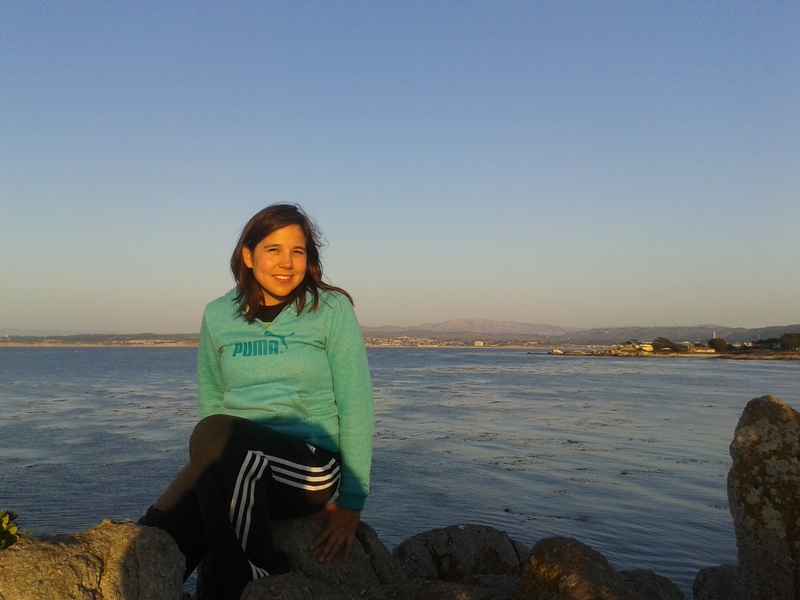 She lead preliminary research at Bodega Marine Lab and worked on nitrogen cycling in Palau. Sang Park was a Harvard undergraduate who was part of the Yosemite REU program in summer 2010. Scott Williams was a UCM undergraduate student who worked in the lab from 2010-2011. Julia Cline was a UCM undergraduate student who worked in Yosemite in 2011. Elizabeth Perkins was a UCM undergraduate student working in Yosemite in 2011. Rodney Severson was a UCM undergraduate who worked in the lab for several years and was instrumental in our work on the ‘PacX Challenge’ published in 2014. Victoria Velez was a UC Davis undergraduate who was part of the Yosemite REU program in summer 2013. Adrienne Harris was a UCM undergraduate who worked on various topics in the lab for several years. Koreana Pak was a Haverford undergraduate who was part of the Yosemite REU program in summer 2014. Mark Reynolds was a UCM undergraduate student working in Yosemite in 2014.